Solar energy and wind energy is being increasingly adopted throughout the globe because of the environmental benefits. for protecting green energy wires and cables in wind and solar power plants. 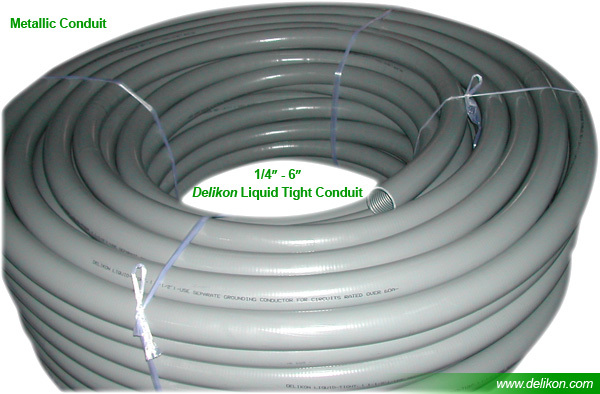 Learn more about Delikon liquid tight conduit systems for Renewable Energy solutions below. including wind farms, solar facilities and geothermal power plants.